Whether you’re an introvert, extrovert, or ambivert, music acts as a universal language that breaks down any social labels we tag ourselves these days. Listening to good music unites different kinds of people regardless of personality, color, or geographical location. 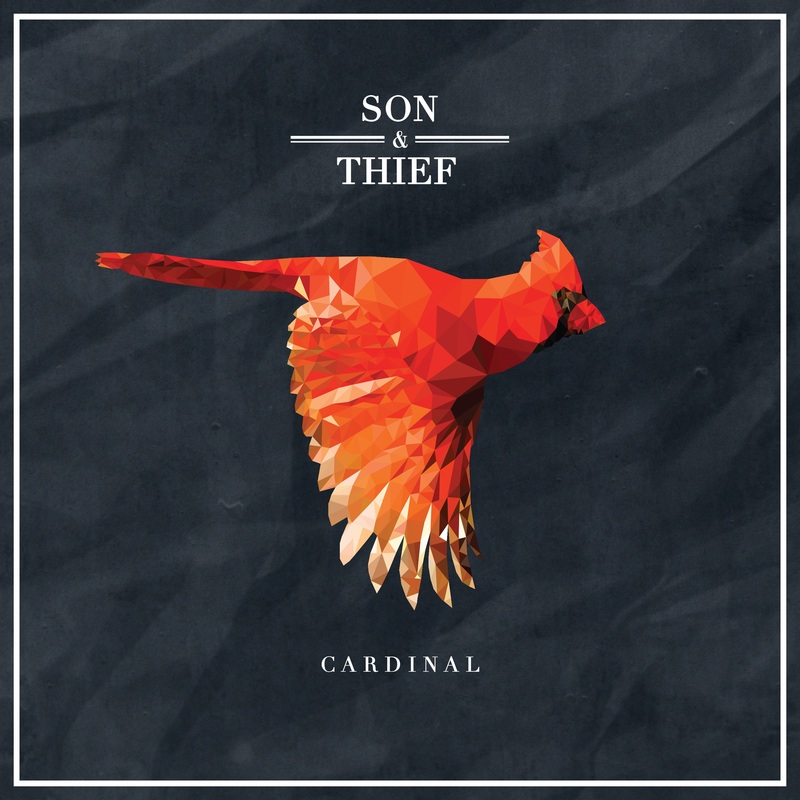 Son & Thief‘s latest offering, Cardinal, does exactly that. Released February this year, the six tracks on the album acts as an invisible binder that connects people in every note and melody. 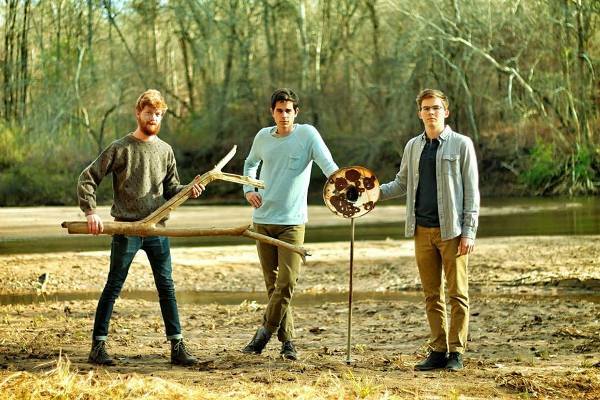 Son & Thief is an indie rock band from Athens, GA, which consists of Shane Toriscelli (vocals, guitars, keys), Austin Macdowell (drums), and Deane Lawton (guitars). Those who love the band “The Juliets” will recognize the same balance of flavor between grim and classical rock melodies in the album’s opening track, Lock & Key. The song creeps in with a smooth violin background punctuated with dense piano keys. Toriscelli’s voice flows smoothly with sharpness and sensuality. Listen as he blurts out heart-piercing lines amidst an orchestral rock arrangement. High & Low, on the other hand, gives an ode to controlled subtleness. Here, the melodies flourish slowly in the ears, allowing the listener to reflect and absorb each layer of sound in a natural, relaxing pace. Lastly, 7th Mended Mess reminds us that good music is not won by intensive production, but by the tone, mood and the manner it falls in every chord. Here, Son & Thief treats us with shades of slow rock painted in a canvass of loungey ambiance for easy listening. They say that our taste in music is an extension of our beings, and listening to Son & Thief gives us an opportunity to get rid of the masks we wear and connect to our very cores.